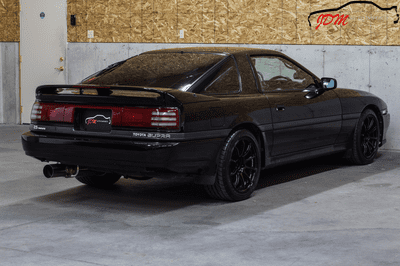 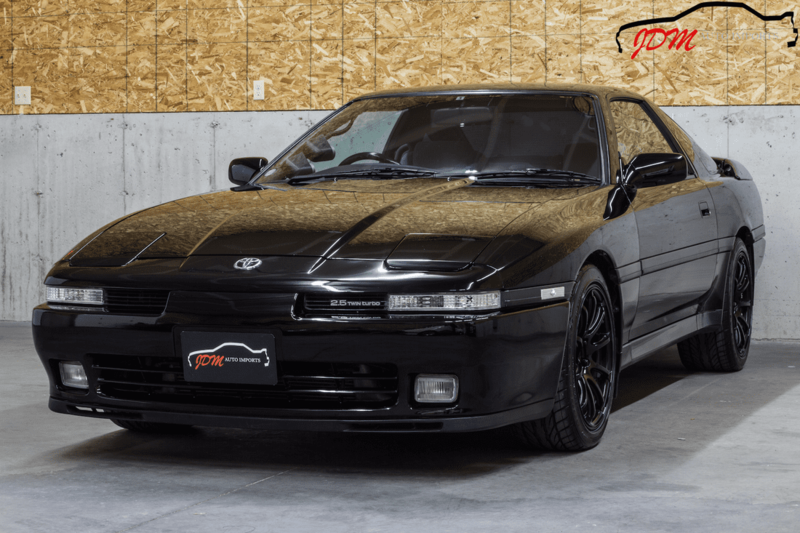 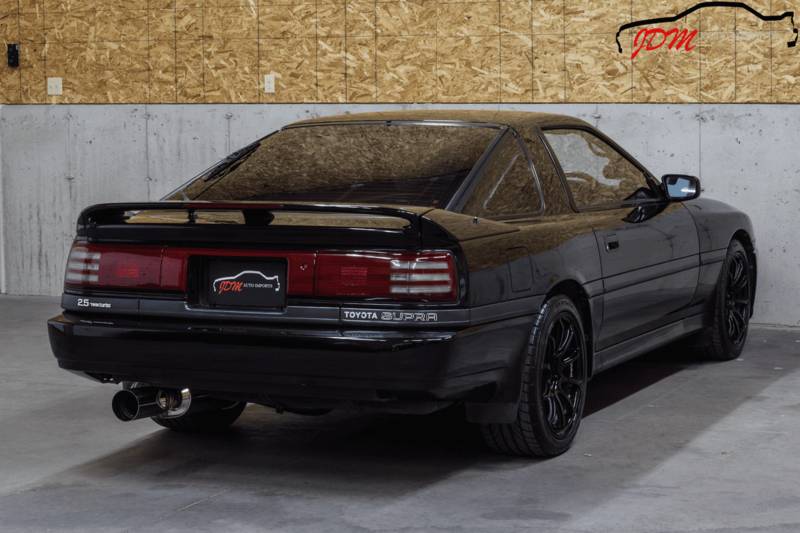 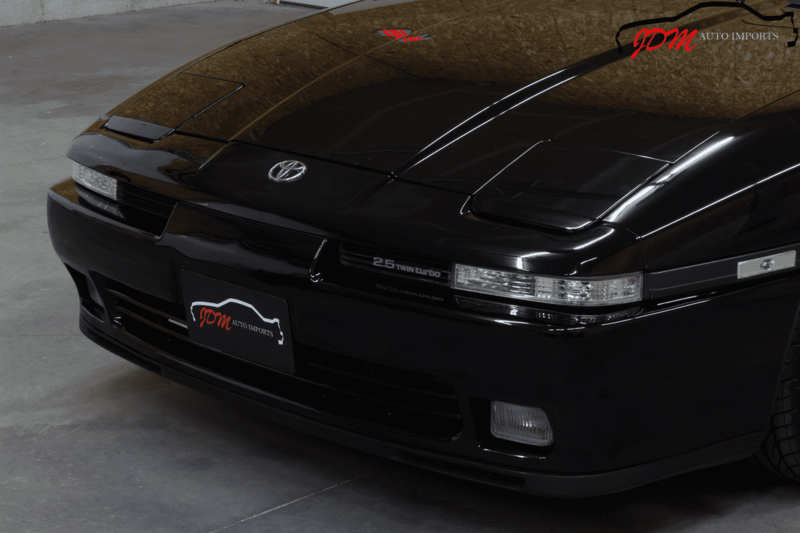 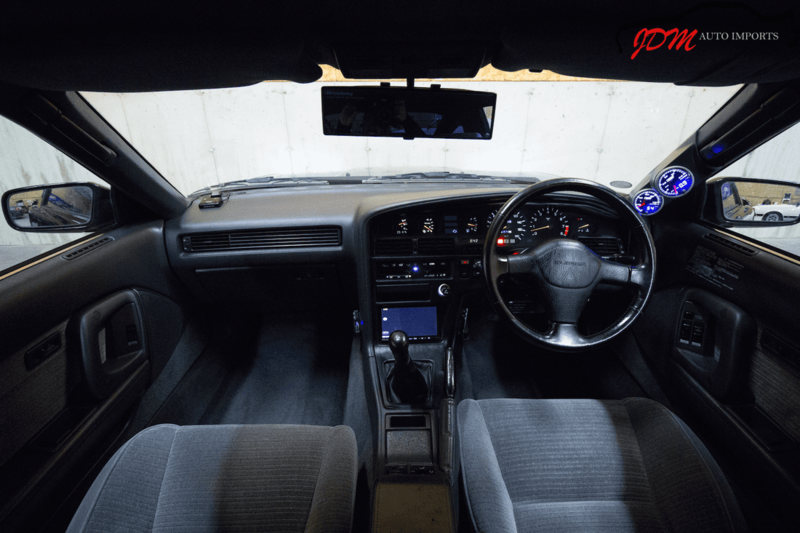 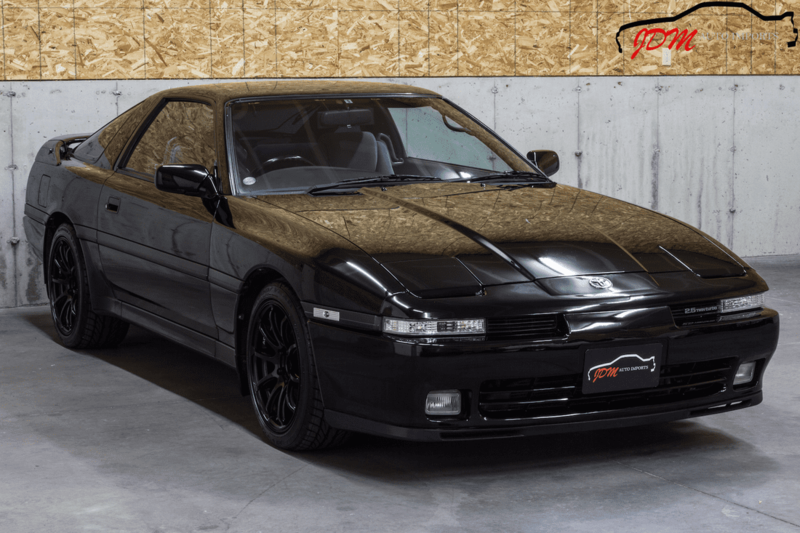 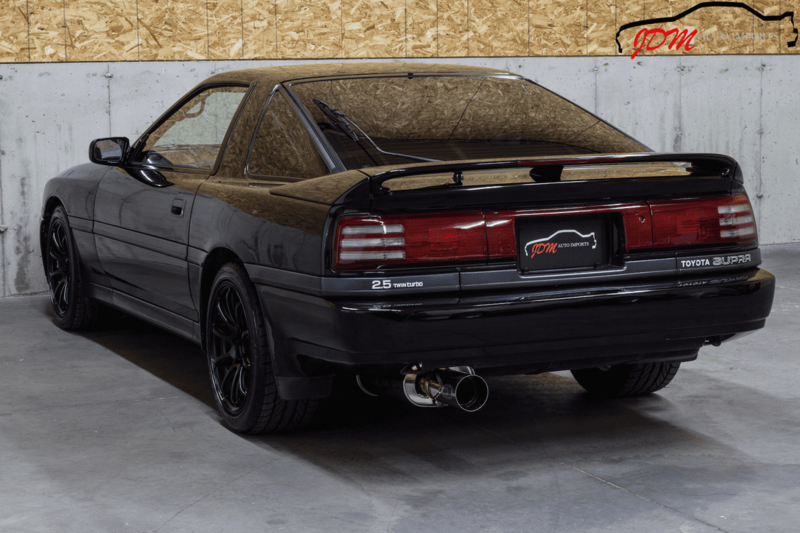 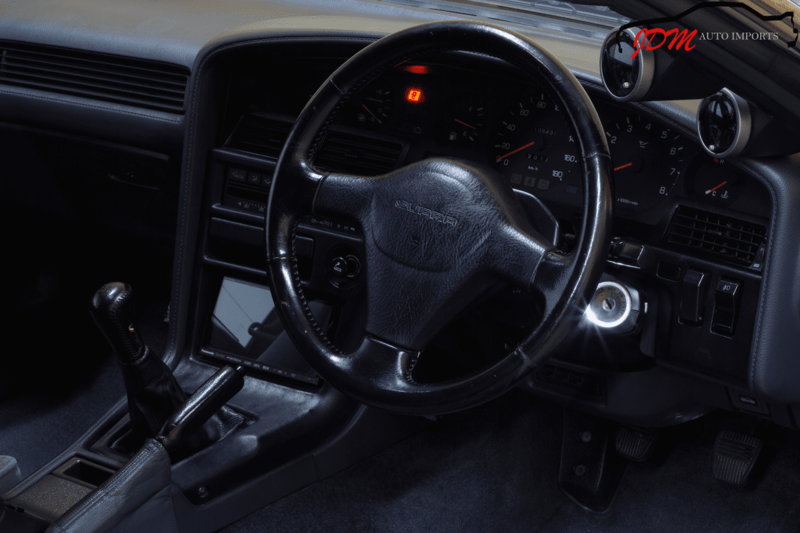 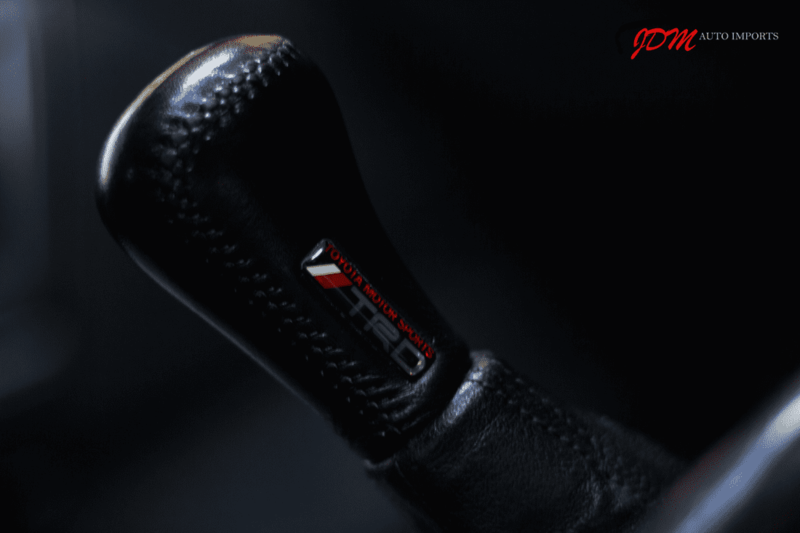 While the legendary Toyota Supra needs no introduction, not too many US enthusiasts have experience with the JDM JZA70 version. 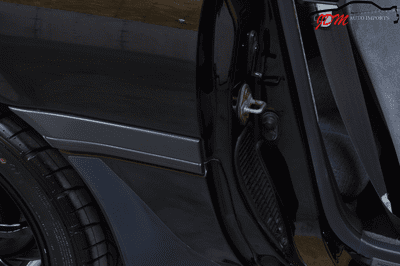 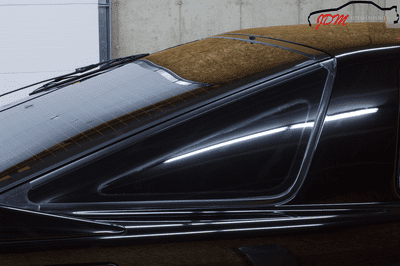 Those who experience these amazing GT cars, will be instantly hooked. 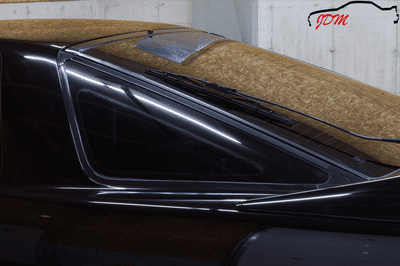 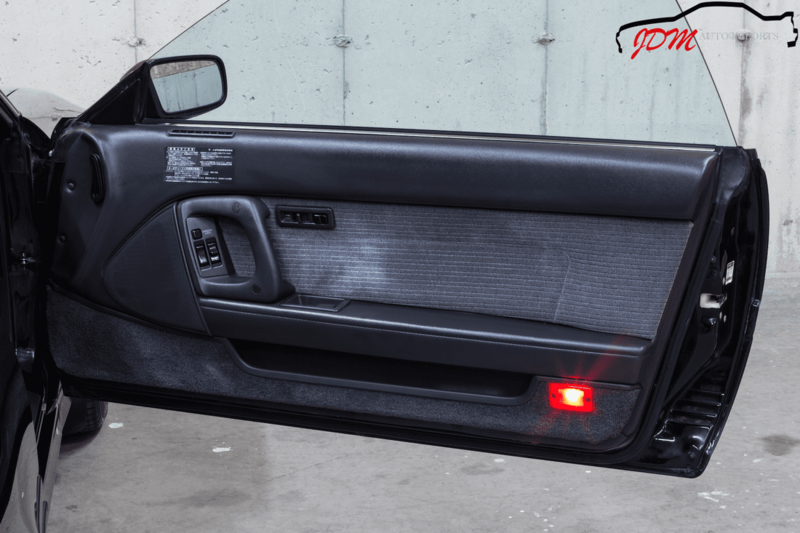 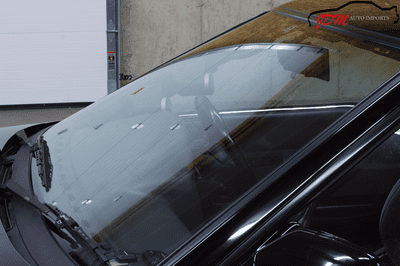 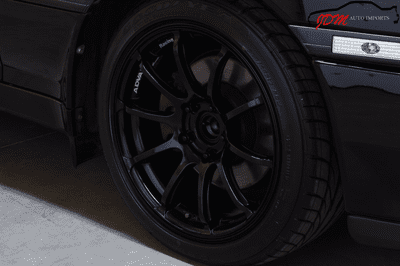 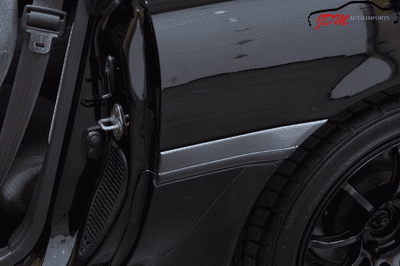 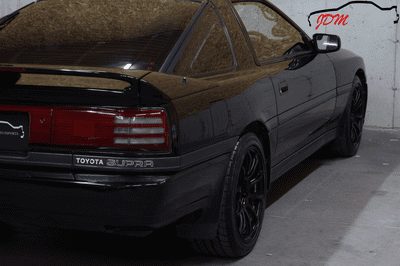 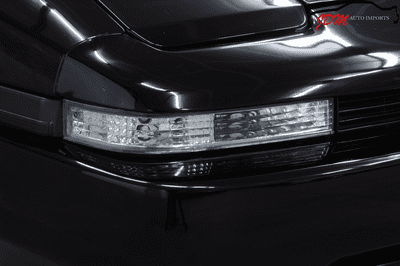 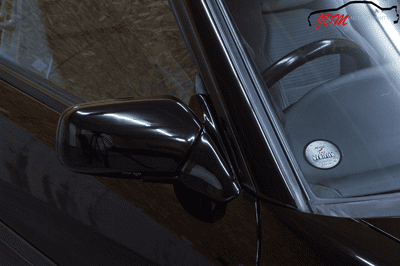 These classic JDM icons have a cult following for good reason. 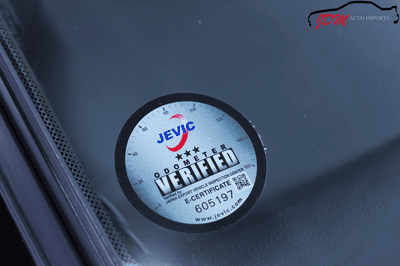 The JZA70 2.5GT is equipped with a 2.5 Liter Inline 6 Cylinder 1JZ-GTE Twin Turbo engine and a 5 speed R154 manual transmission. 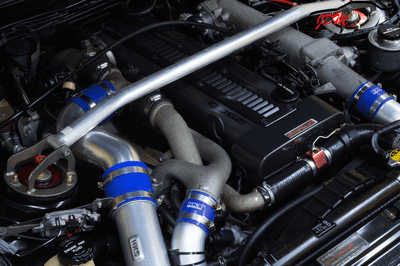 The 1JZ generates 276 HP (280PS) from the factory, and is a favorite among Japanese tuners as it is an excellent platform to build upon. 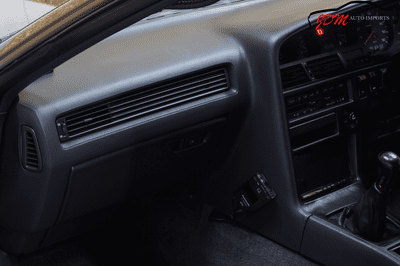 This setup was never available in the A70 ("MK3") USA models. 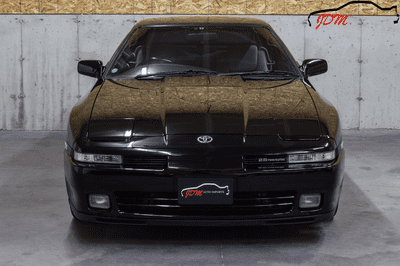 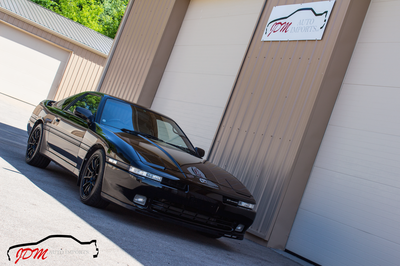 This particular 1991 JZA70 Twin Turbo Toyota Supra is in excellent condition with only 65k certified original miles. 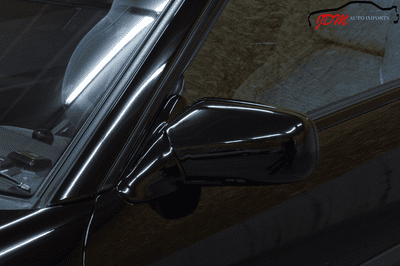 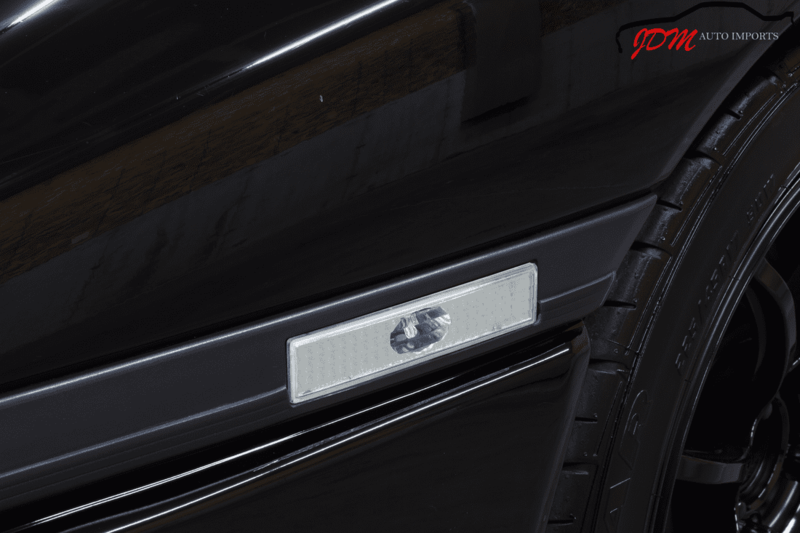 The paint shines beautifully with a deep mirror finish. 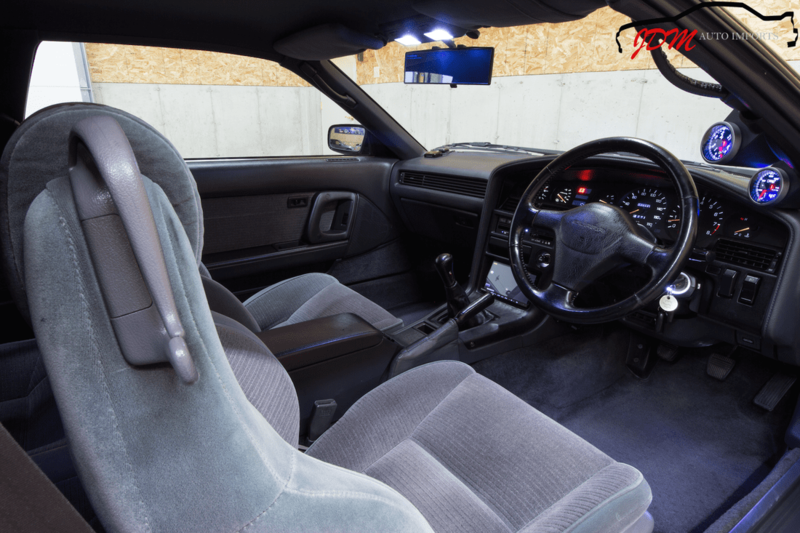 The interior is in wonderful shape and very clean. 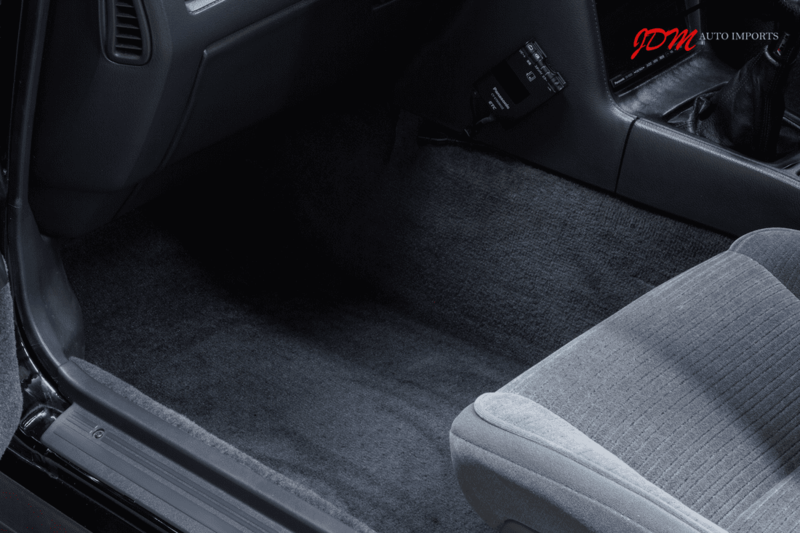 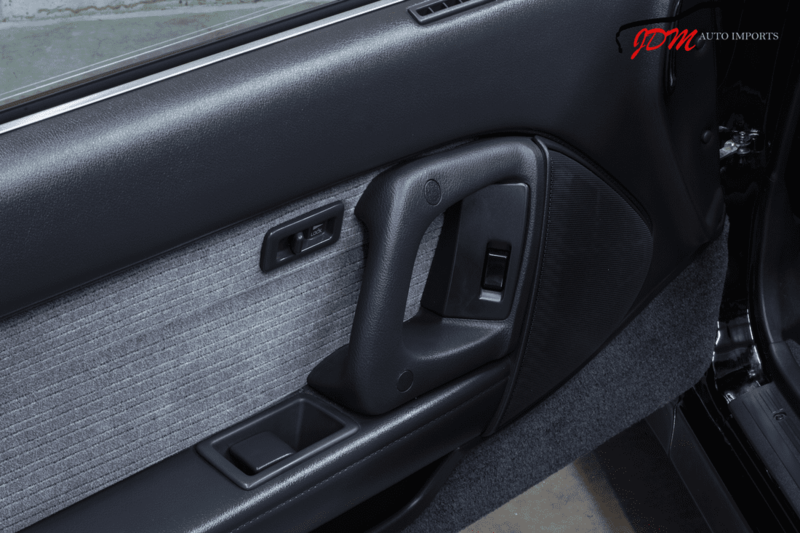 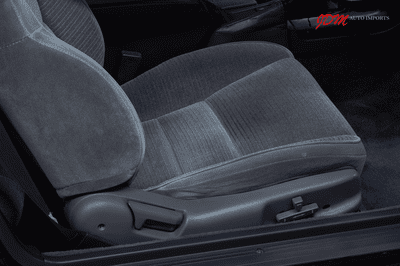 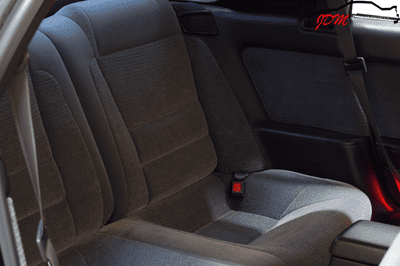 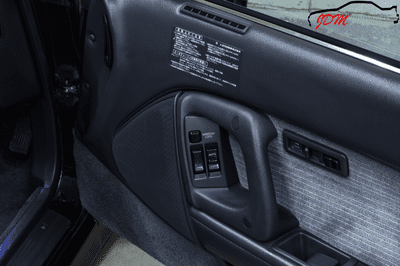 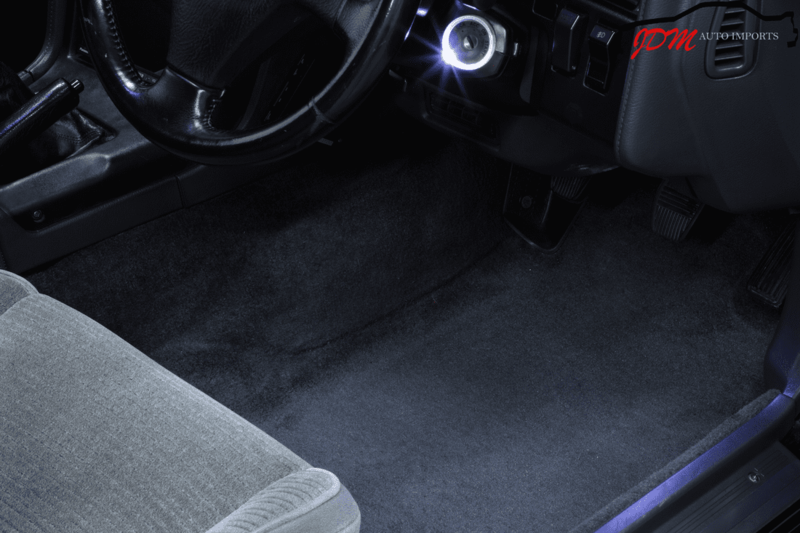 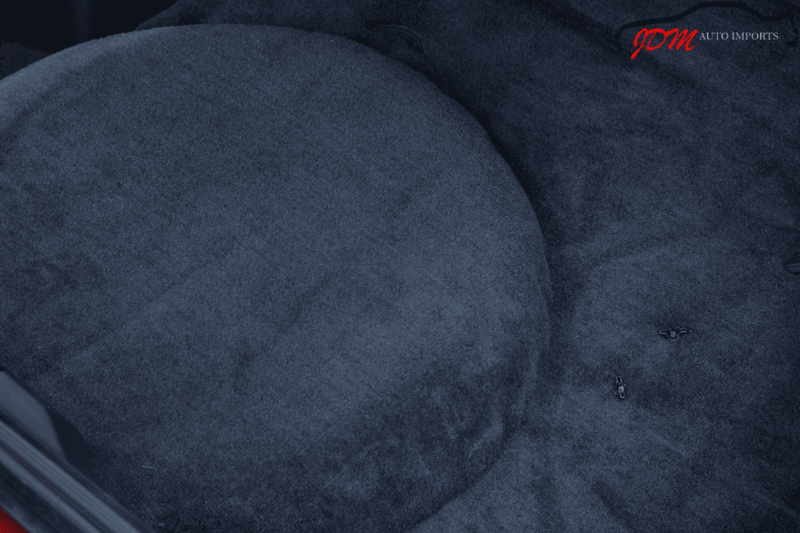 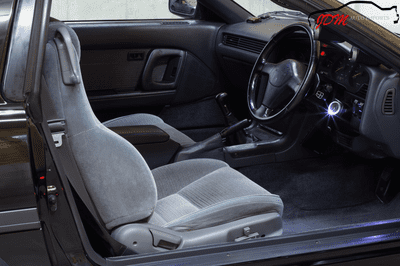 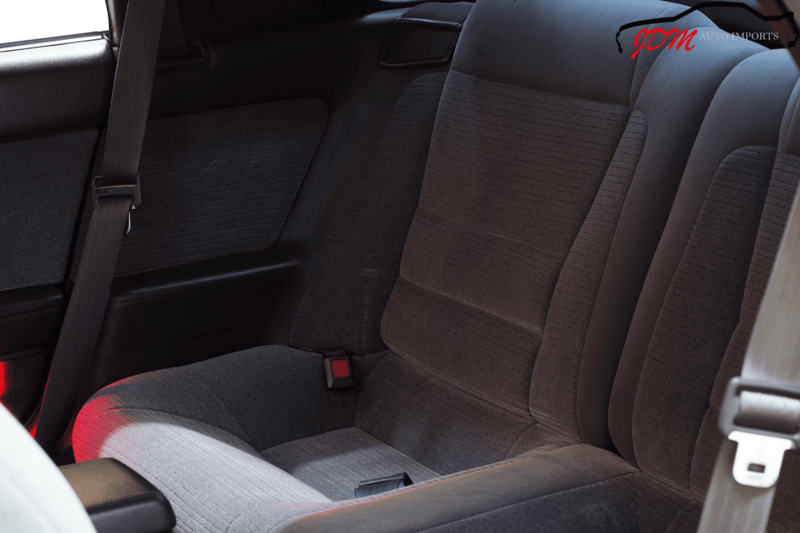 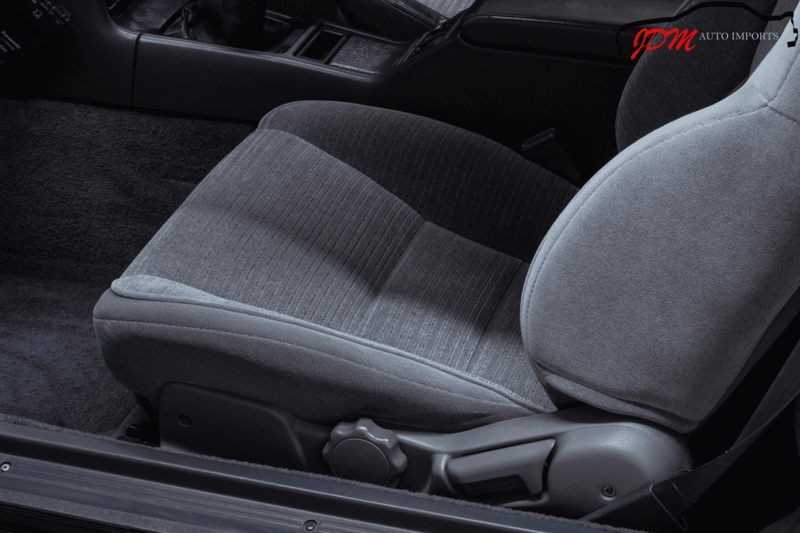 The factory power adjustable seats, with lumbar support, provide excellent comfort for daily driving or long cruises. 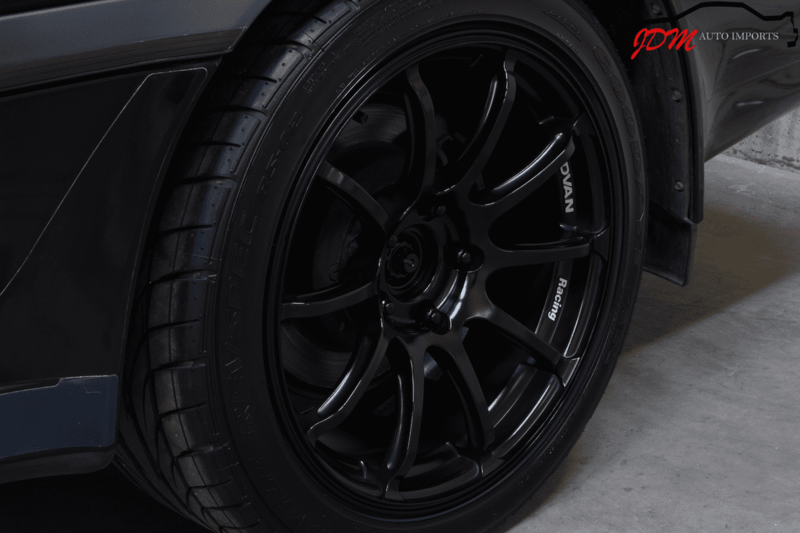 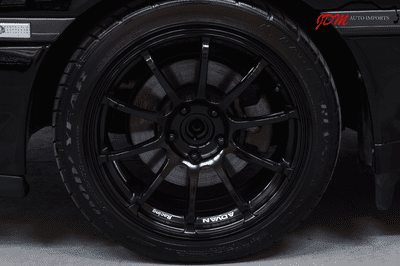 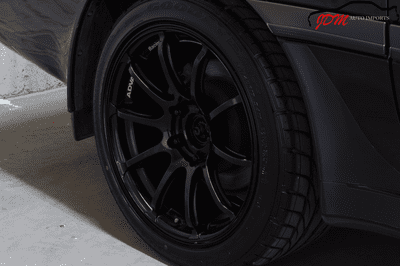 The car looks menacing in all black, sitting on top quality adjustable Aragosta coilovers, and a gorgeous like-new set of 17" Advan Racing RSII wheels. Opening the hood, you will find a very tidy engine bay and well maintained 1JZ-GTE engine. 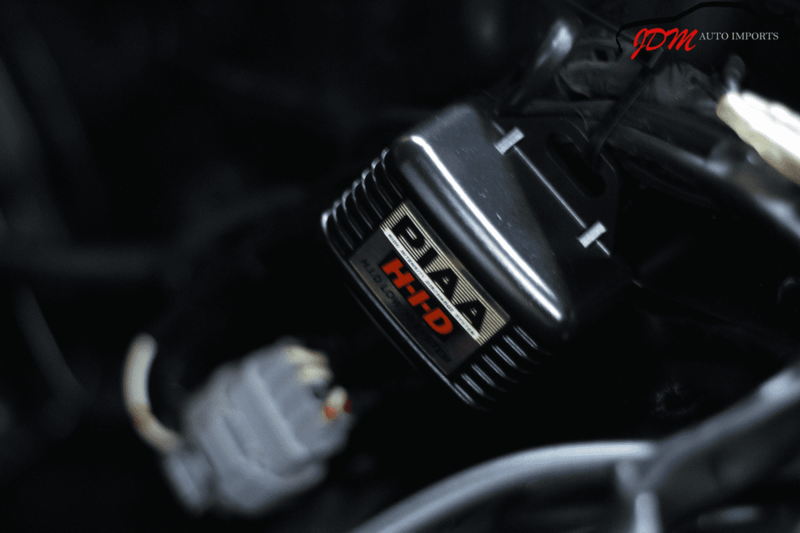 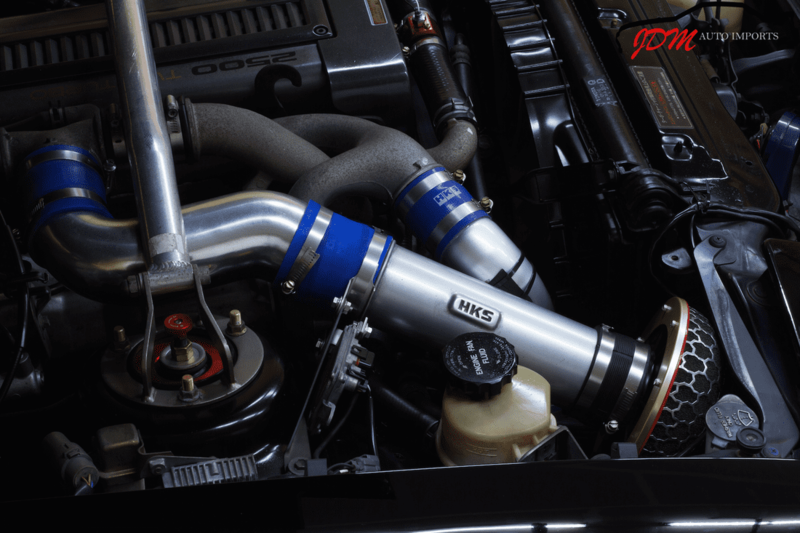 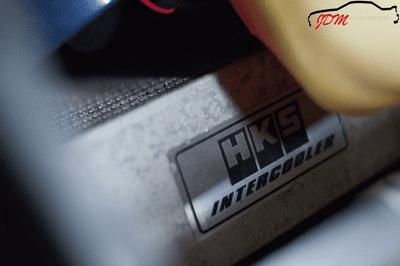 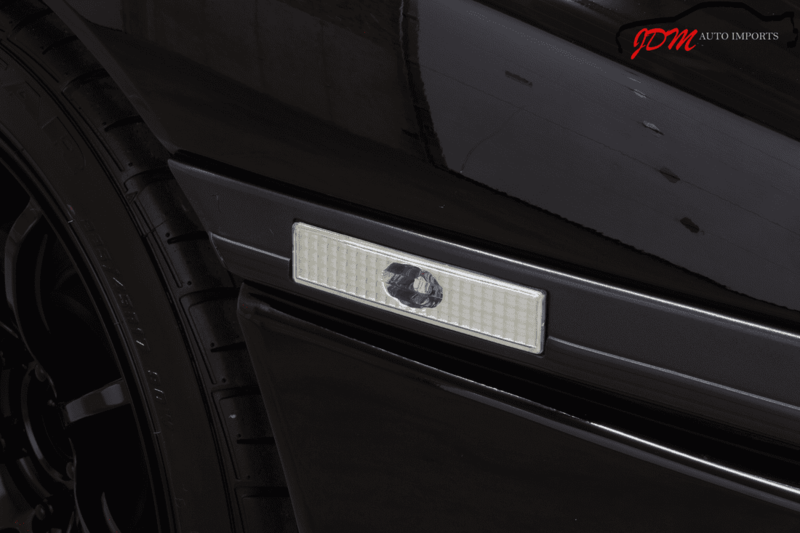 The intercooler, piping, and air intake system have been upgraded with HKS performance parts. The previous care taker of this car added aftermarket sway bars and a strut tower bar to further stiffen the chassis and improve handling. The car performs wonderfully, and is a thrill to drive. 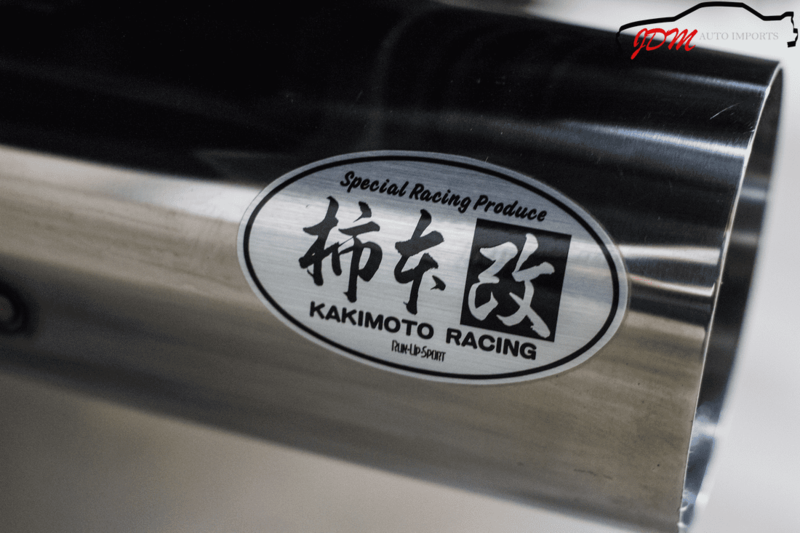 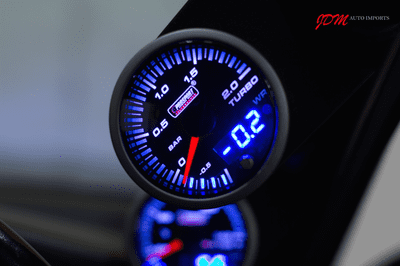 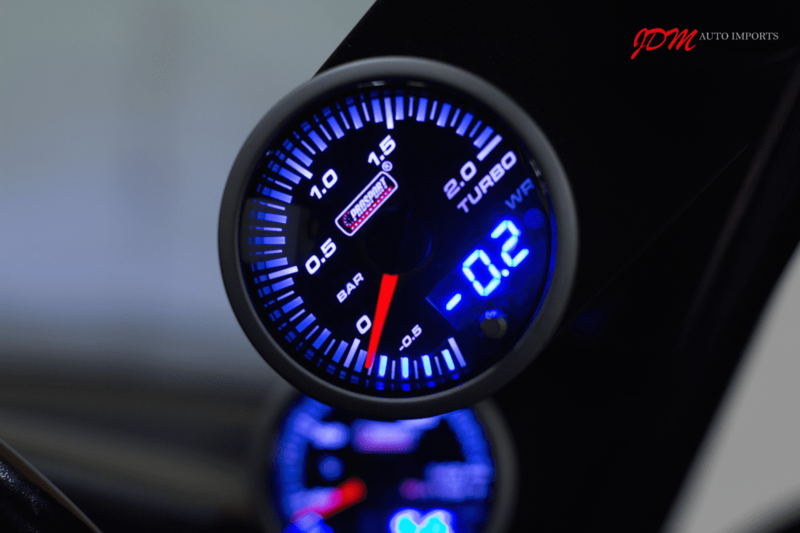 The 1JZ-GTE Twin Turbo engine fires up on command, with a deep rumble emitted from the Kakimoto exhaust. 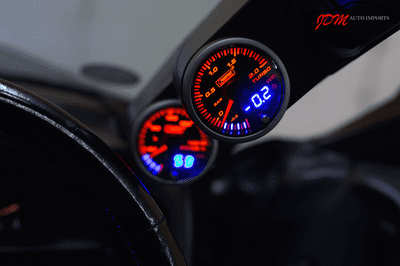 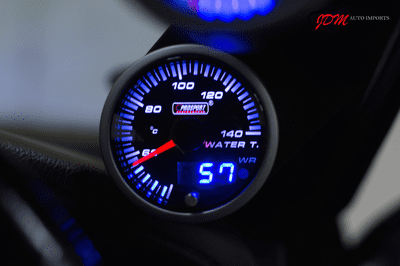 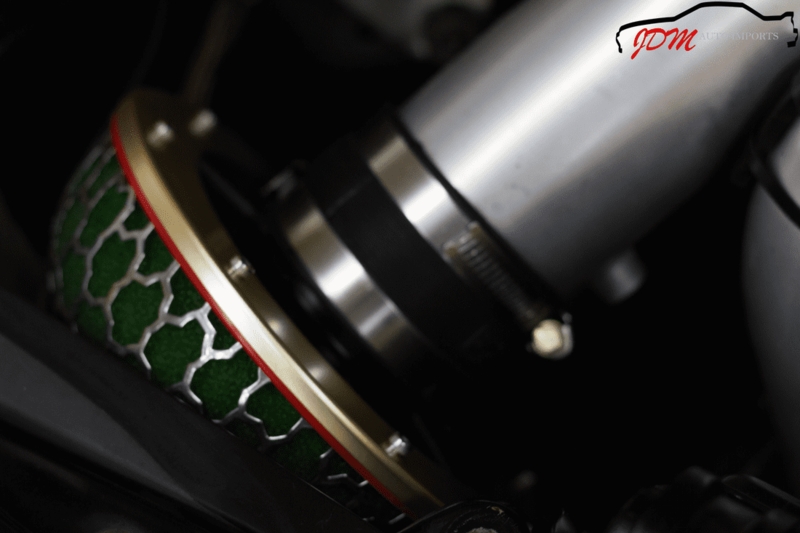 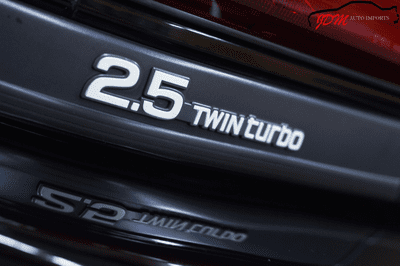 The engine pulls strong through the entire power band without hesitation. 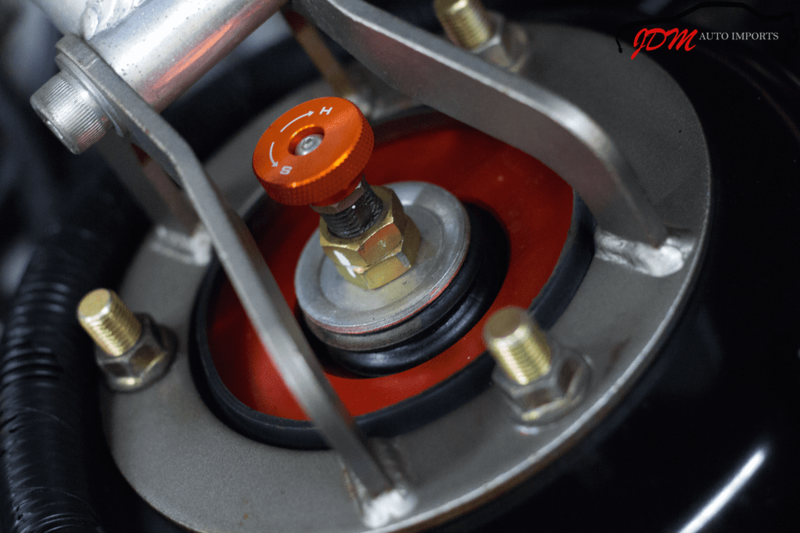 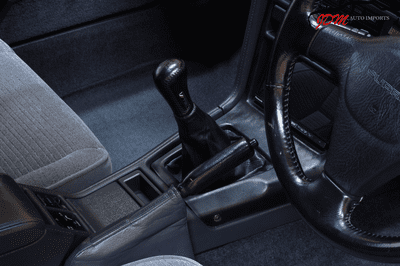 As you would expect with certified low mileage, the shifting, braking, and steering are all very tight and responsive. We are proud to offer this top quality example. 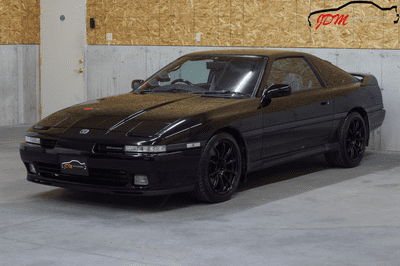 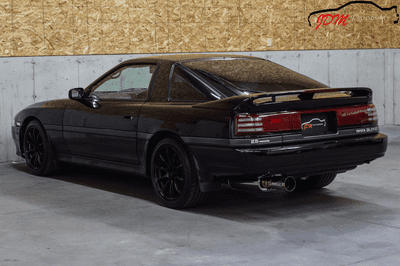 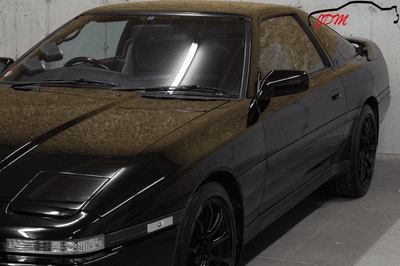 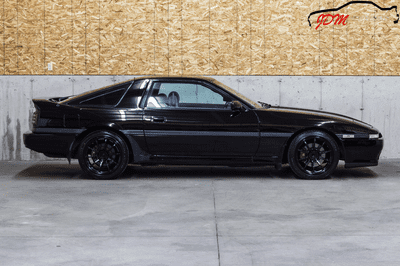 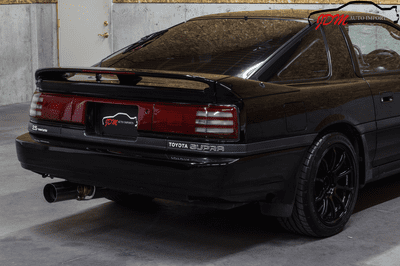 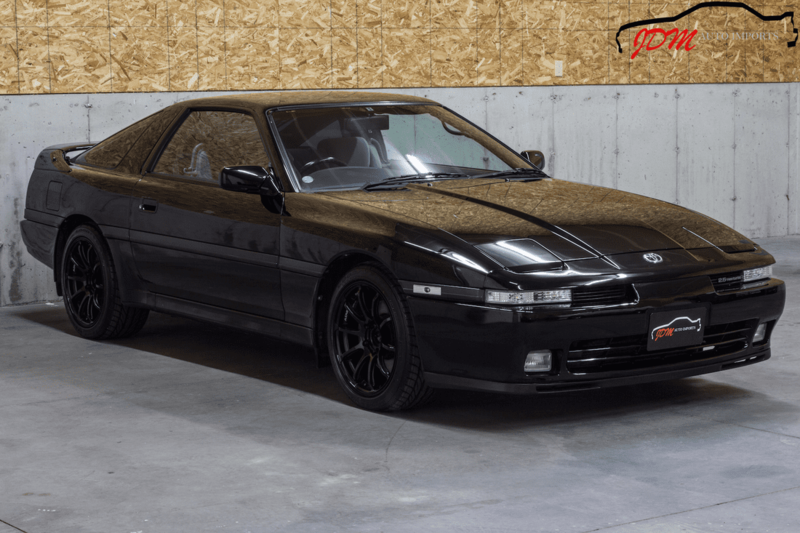 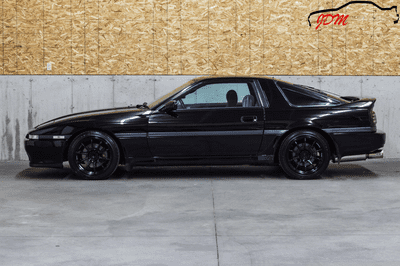 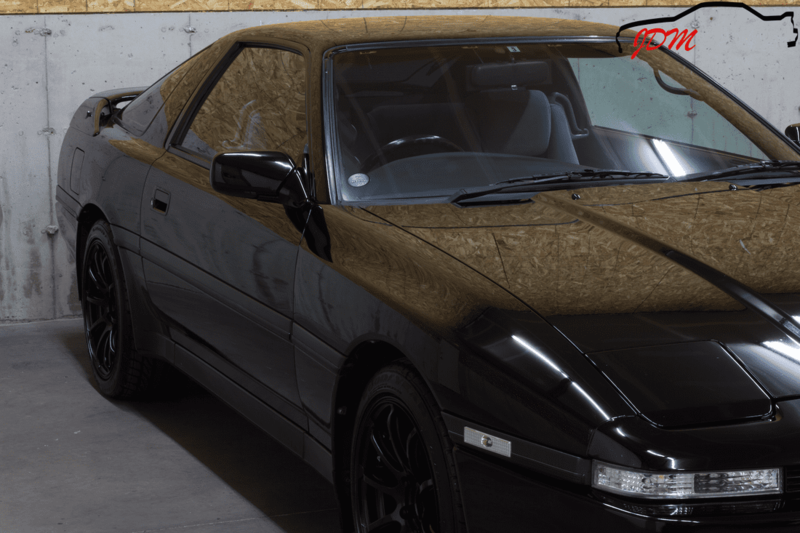 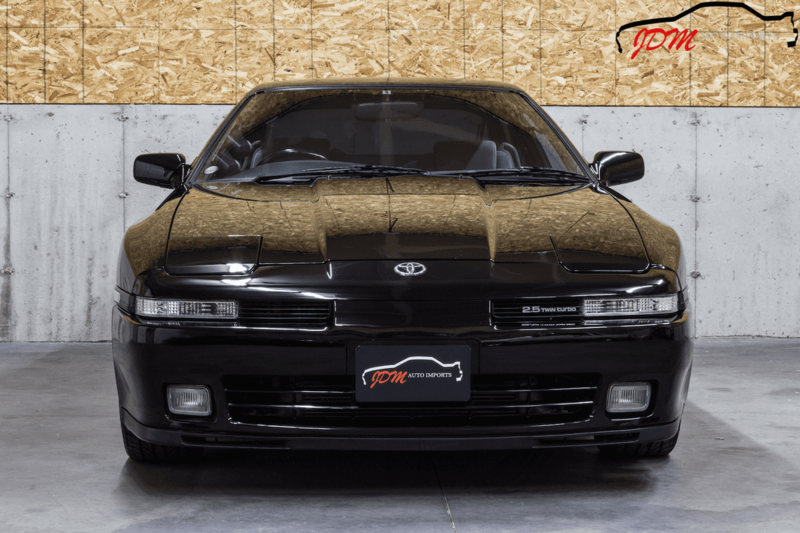 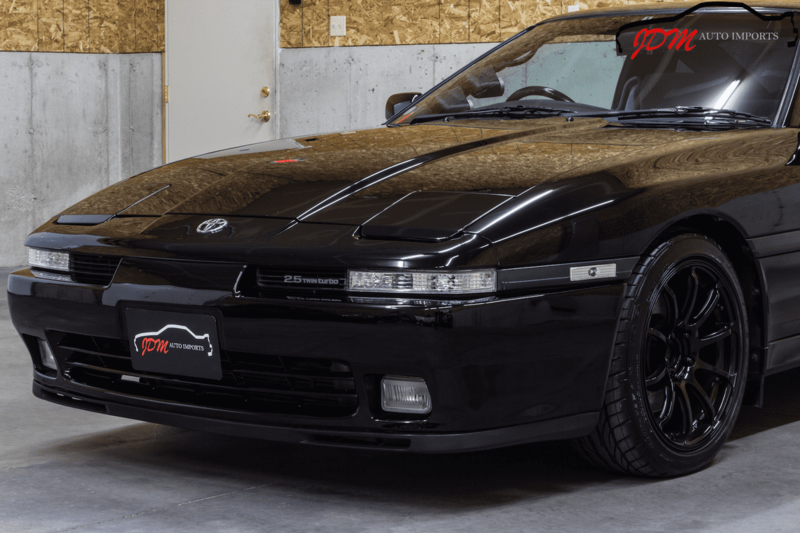 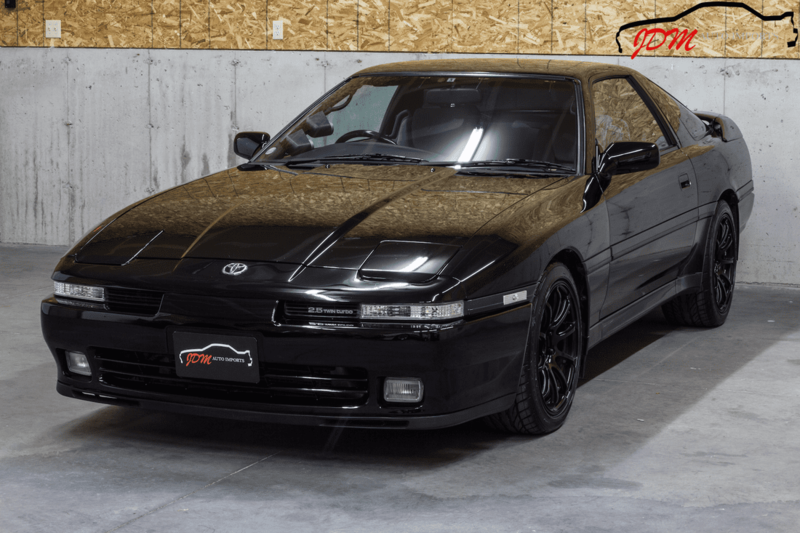 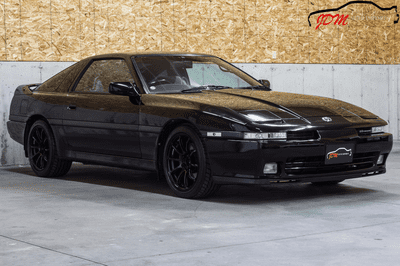 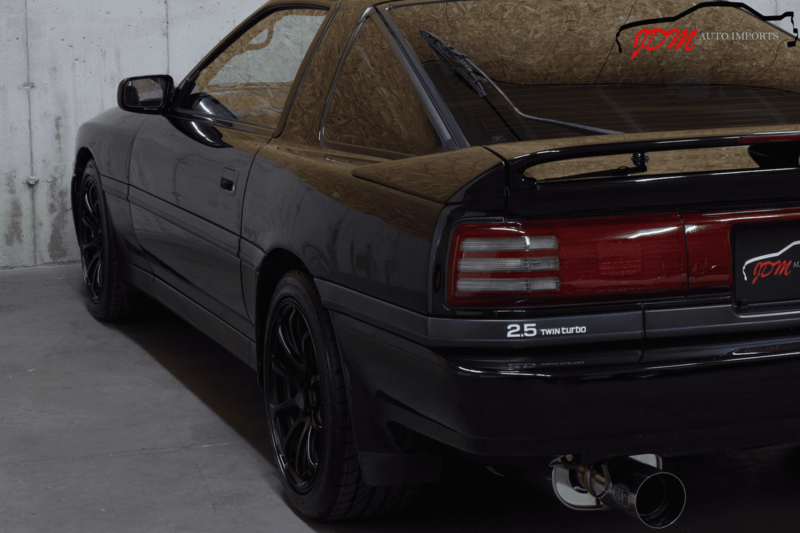 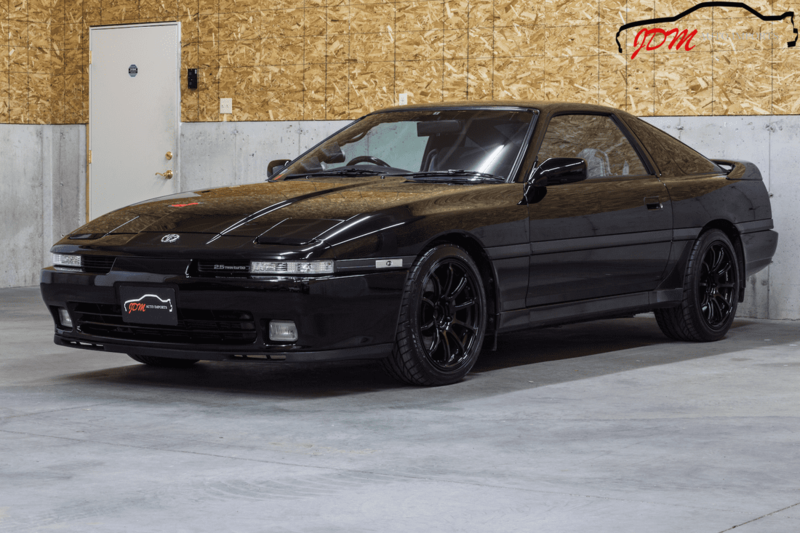 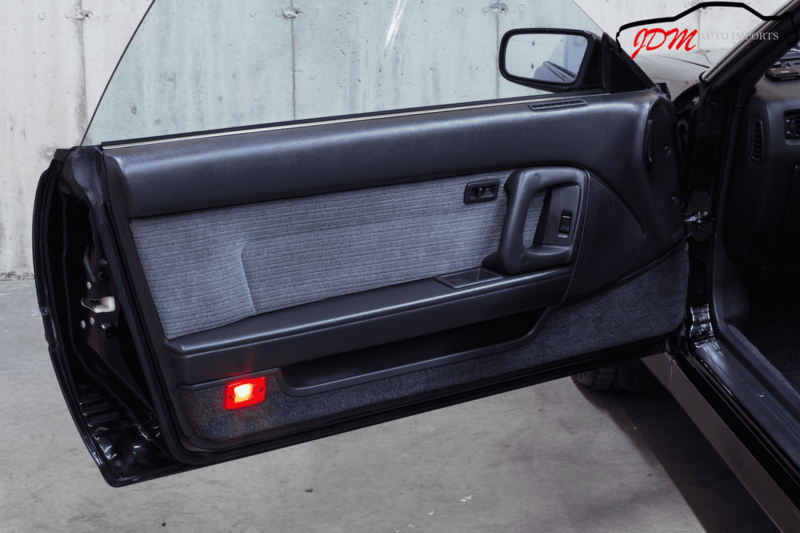 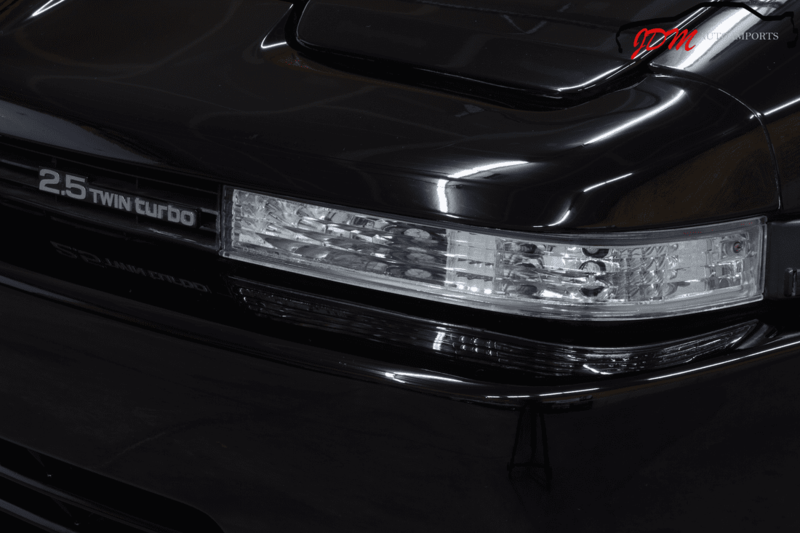 This Supra was legally imported by our licensed and bonded import dealership and comes with a clear transferrable Wisconsin title, along with all importation documents. 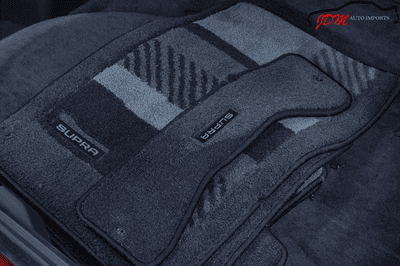 Ready for viewing and purchase at our dealership in Janesville, WI 53548 or we can arrange shipment to your door. Financing is also available with 0% down.